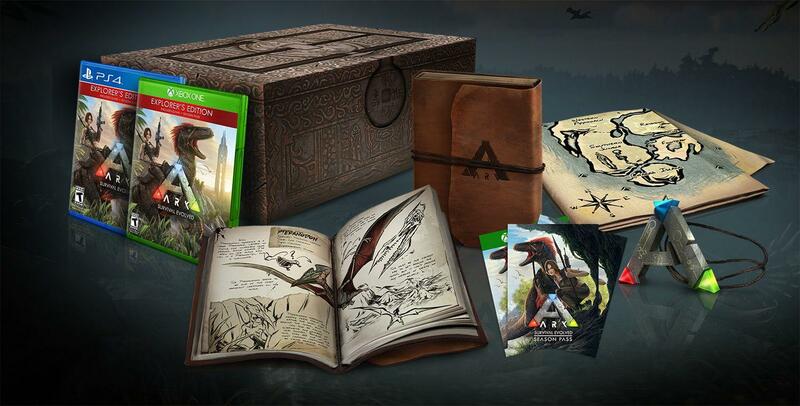 After this long time ARK: Survival Evolved will get the official Release in August! You can Pre-Order it now to get the limited Edition. If you want just the game – buy it now! After the Summer-Sale (which will take place now for ARK: Survival Evolved and Scorched Earth) with 51% off – the price will be increased to the future retail price.